Goodnight everyone, and have a GREEEEEEEEEEN weekend! Every Friday night we smooth our way into the weekend with music, the universal language. These selections demonstrate that despite what is being passed off as art today, there is plenty of really good music available. Come along and enjoy. You’re going to see lots of folks wearing green this weekend. Big day for the Irish on Saturday, you know. But hey, Kev, didn’t you do GREEEEEEEEEN music last week? Well, that was green, green, green. This week we’re GREEEEEEEEEEN. To explain, tonight the theme has nothing to do with St. Patrick’s Day but we’ve found some selections that feature the main color of the proud Irish. All good and green stuff so let’s get started! The above 1947 award-winning film is about two beautiful daughters of a wealthy merchant who fall in love with the same handsome young man. Since he favors the gentle modesty of Marguerite, her not so very nice sister Marianne persuades him to seek his fortune abroad. He settles down doing business in New Zealand with a friend and sends for Marguerite to join him. But he drunkenly addresses his proposal to sensual Marianne. When the wrong sister meets up with her husband-to-be and his partner, a bitter rivalry is provoked between the men for Marianne’s love. 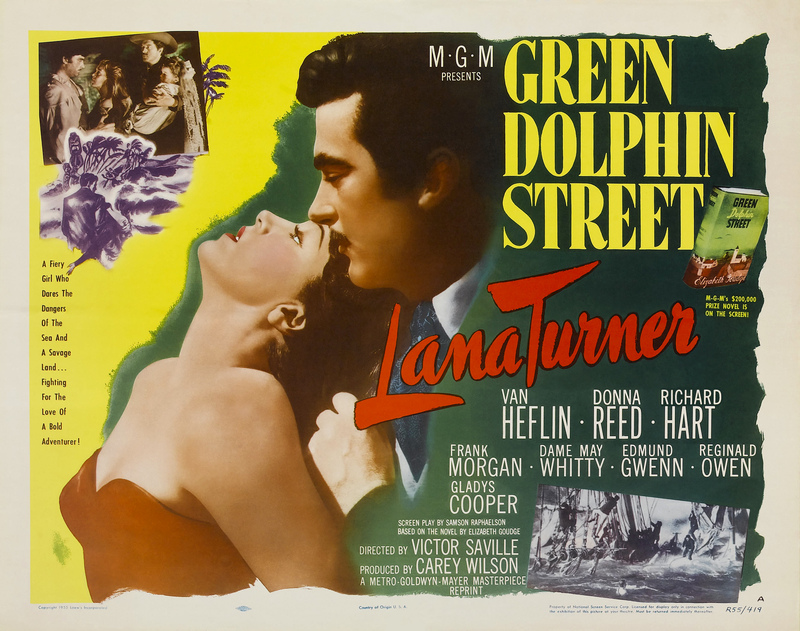 In 1958 trumpeter Miles Davis recorded “On Green Dolphin Street,” a song that was written in 1947 for the film, and it became a jazz standard. 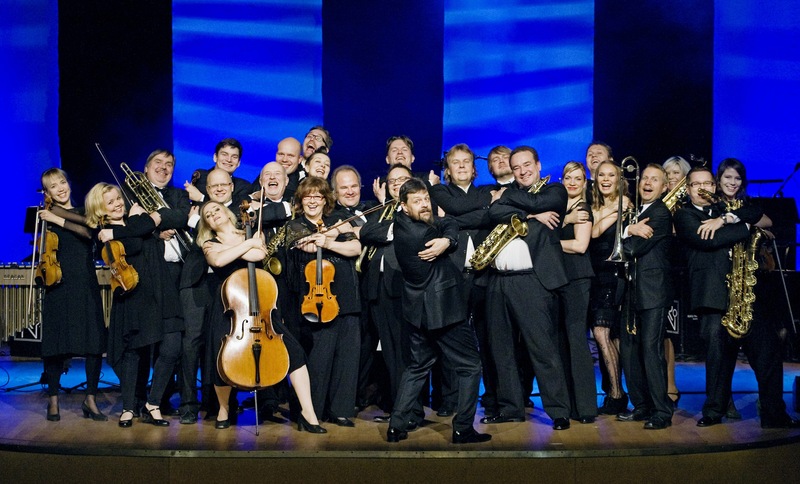 Here’s the Grammy-winning Gordon Goodwin’s Big Phat Band. 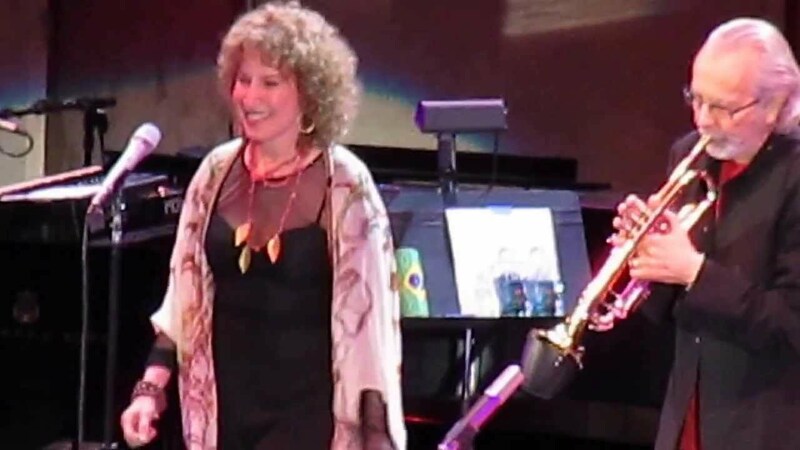 Herb Alpert said that back in 2013 as he was about to release a new album, “Steppin’ Out.” A Grammy-award winner, the album features Alpert on trumpet and vocals, and his wife Lani Hall on vocals. There are lots of classics, but original recordings as well written by Alpert and Jeff Lorber. Here’s one of the originals that has a very cool groove. Alpert has had an amazing career: Five #1 hits, nine GRAMMY Awards, fifteen Gold albums, fourteen Platinum albums and he’s sold over 72 million records. He will turn 83 on March 31. This next tune helped America get through WWII. Originally written in Spanish in 1929, it was translated into English two years later and was a big hit for Helen O’Connell, Bob Eberly and the Jimmy Dorsey Orchestra. A few decades ago swing music was rather trendy. 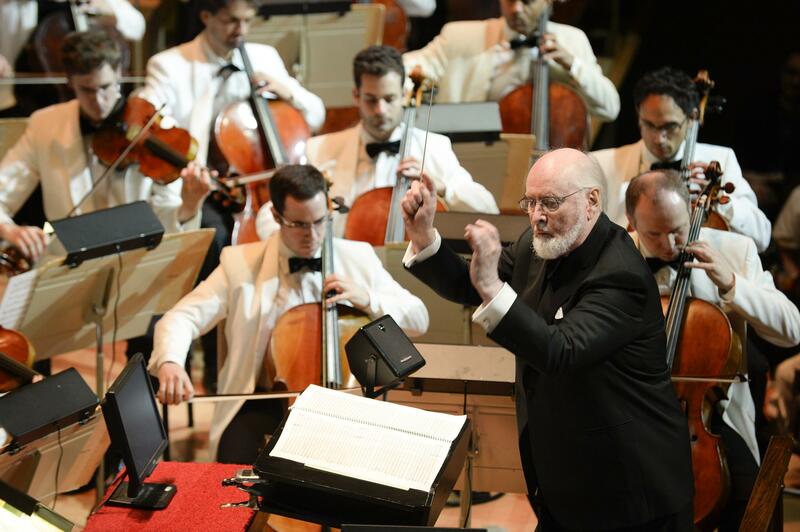 John Williams and the Boston Pops Orchestra took advantage devoting an entire album to the genre. This track was a departure, a lovely arrangement, the type you’d expect from Williams and this ensemble. “Green Eyes” is one of those really nice old songs that clearly fits into the “They don’t write them like used to” category. So how about we hear the lyrics? But will they ever want me, green eyes? And while we’re on the subject of green eyes, this next song was a #3 hit in 1970 for a band out of Denver. Lead singer Jerry Corbetta said it was about his girlfriend at the time named Kathy. Originally the group called itself “Chocolate Hair.” However managers were skittish about possible racial overtones. Instead, they went with “Sugarloaf,” the name of a local ski resort. They chose “Sugarloaf” after a local Colorado ski resort. Corbetta sings and also provides the organ solo on the long version featured on their album. We close in a frenzy. 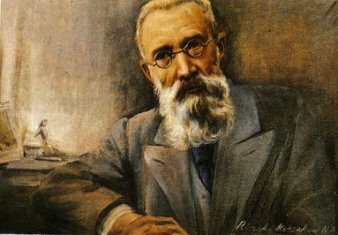 Russian composer Nikolai Rimsky-Korsakov gave us “The Flight of the Bumble Bee” from The Tale of Tsar Saltan. In the 1960’s trumpeter Al Hirt played his rendition of the Rimsky-Korsakov composition on the theme from the Green Hornet TV show. Here’s the Riku Niemi Orchestra featuring Tero Lindberg on trumpet in a performance modeled after the Al Hirt version.